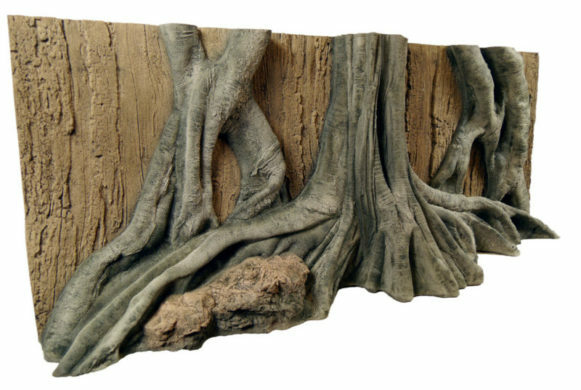 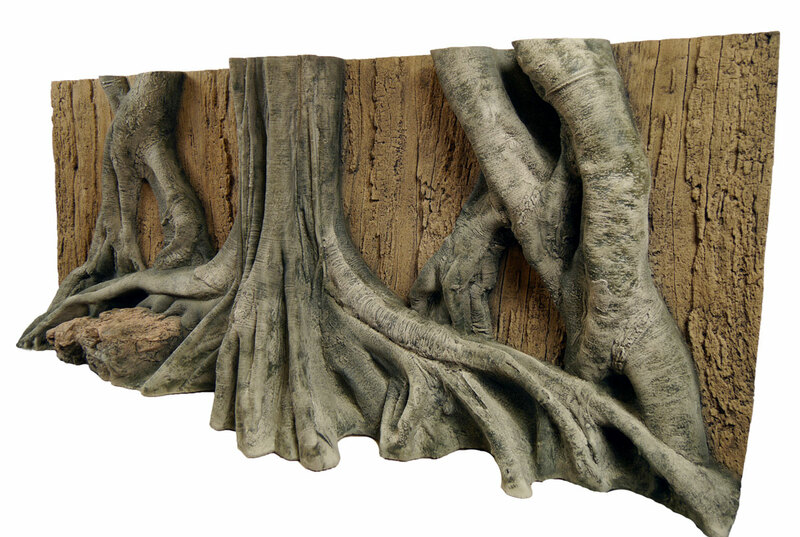 Amazing detailed roots on wood background are perfect for any tanks especially in Amazon style. 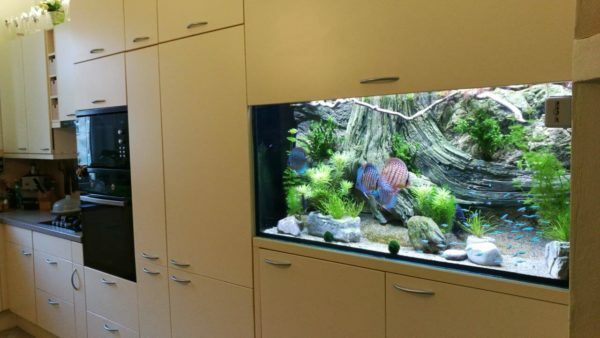 Sizes: 160×60, 200×60, 200×70, 200×80 and any length further by adding more root modules and extension Bark Slimline (on the right, on the left or on both sides) – e.g., 250×80, 300×80, etc. 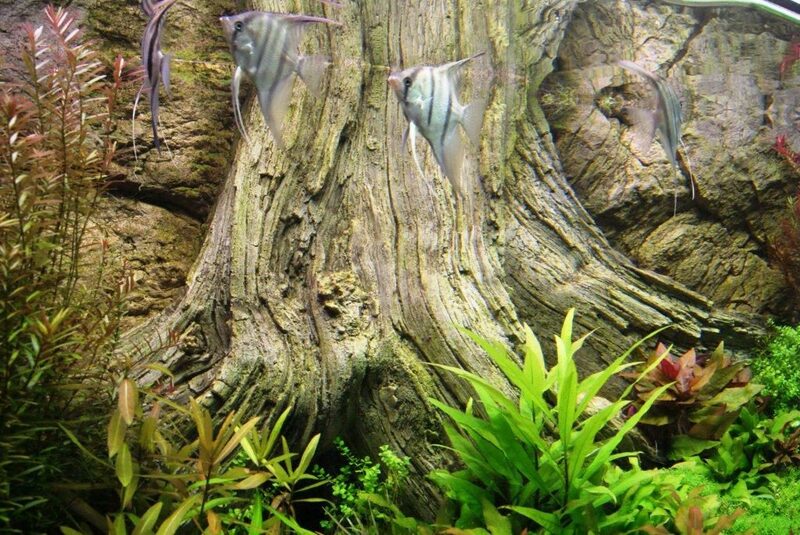 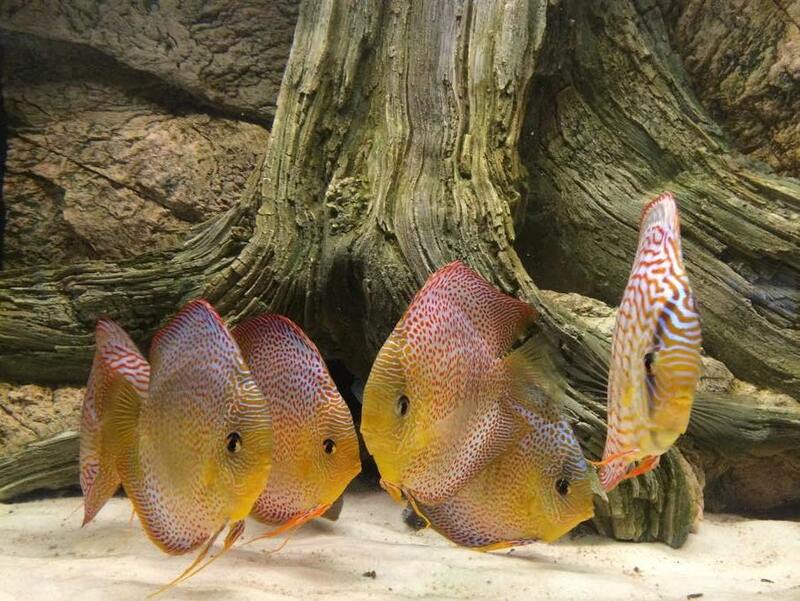 Perfect for Amazon biotope: discusfish, neon tetra, angelfish altum, scalars, etc.